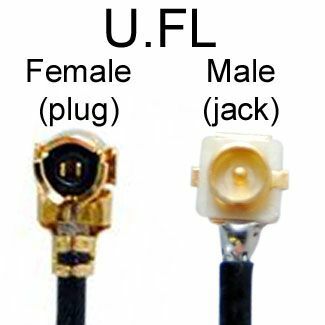 W.FL is a Micro-Miniature, lightweight coaxial connector made by Hirose Electric Group. 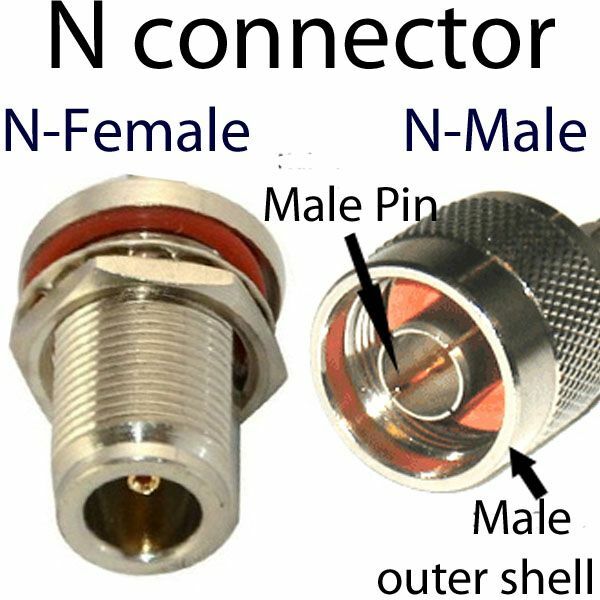 The connector has a frequency range of 0 - 6 GHz from DC, and an impedance of 50 Ohms. W.FL occupies a mount area of 3.4 mm square and weighs 2.6 mg , with a fully mated height of only 1.55mm. W.FL connectors feature a user friendly tactile click when successfully coupled. 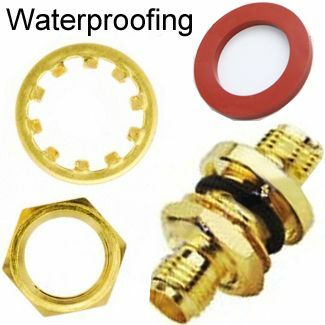 W.FL plugs are terminated only using ultra-fine coaxial cables with fluorinated resin insulation. Termination is done using specialized tools. 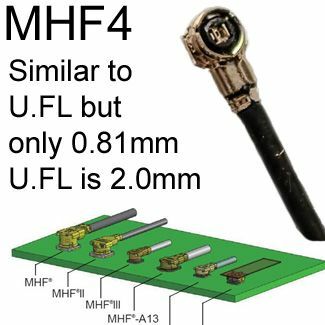 W.FL connectors are similar to the U.FL connector, but larger: U.FL connectors mount on an area 7.7mm and weigh 15.7 mg. with both connectors, the mated height varies depending on the diameter of the coaxial cable used; W.FL ranges between 1.55mm – 1.85mm, and the U.FL’s between 2mm - 2.50mm. 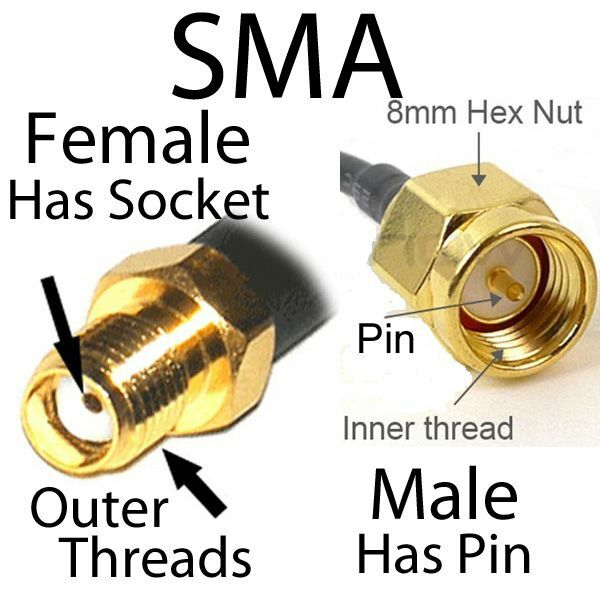 Due to their complexity and size, these connectors have a limited mating cycle. W.FL has a maximum mating cycle of 20, and the U.FL has a maximum mating cycle of 30 time. Proper tools must be used during terminating or disconnecting center contact. Improper insertion or extraction can easily cause permanent damage the connectors. 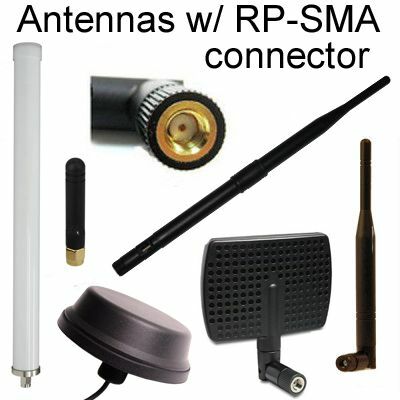 With wireless devices progressively getting smaller, W.FL connectors have a wide range of application due to their small size, low weight and reliability at high frequencies. 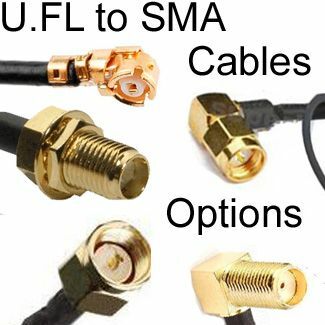 Here is a list of common applications of W.FL connectors and cables. W.FL cables can only be made with the very thin coaxes such as 1.13. 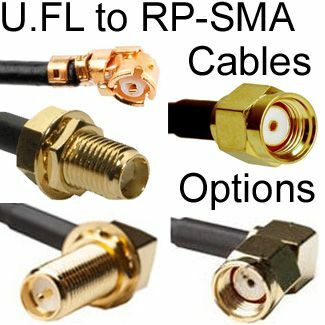 W.FL is not compatible with LMR100 and RG178. 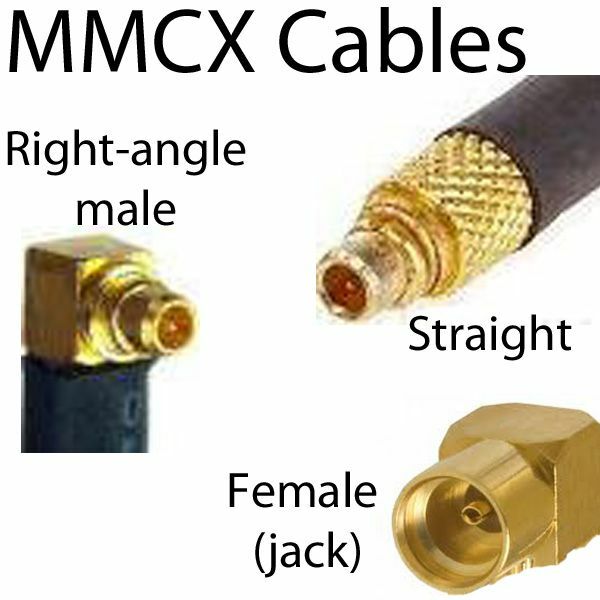 The thinnest cable that we can make W.FL cables with is 0.81mm (so 0.66mm is not an option for W.FL cables).